After years of rumors and speculation, it’s finally real: Apple is launching its own competitor to Netflix. 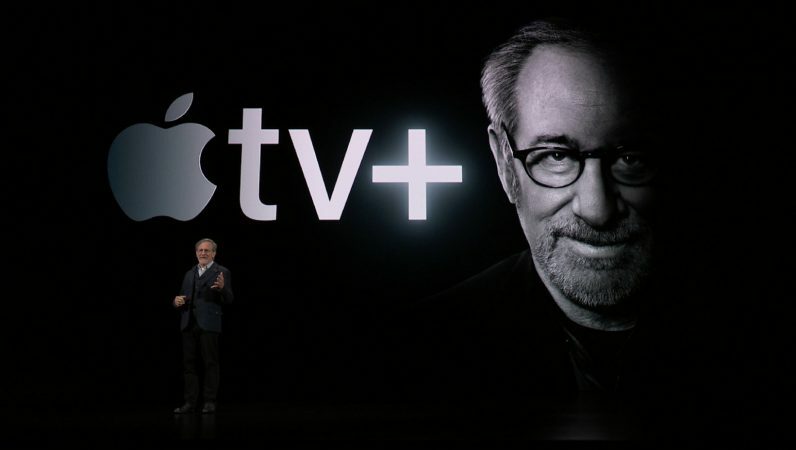 It’s called Apple TV+, and it’s coming this fall. Unfortunately, Apple says TV+ is exclusive to the TV app. Though Apple did announce the app would be arriving on third-party devices including Roku and Amazon devices, as well as a variety of TV manufacturers, others were notably absent – specifically, Windows and Android devices. It’s possible apps could be announced for these devices by the time TV+ launches in the fall, but given the lack of a website, it seems you’ll need an Apple-approved device to watch the content. We’ve contacted the company for more details and will update this post if we hear back. The company also wasn’t ready to announce pricing for Apple TV+ quite yet – it’ll have more details in the fall.